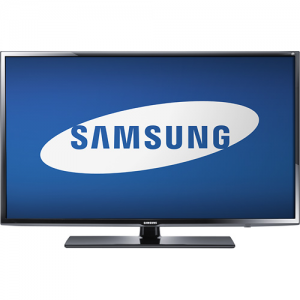 Best Buy has the Samsung 55 inch 3D LED HDTV Sale on sale for $899.99 + Free Shipping. Includes 2 pairs of 3D glasses. Just in time for Super Bowl XLVII! 4.5/5.0 stars. Downsides are just 2 HDMI ports and no 240Hz, although this seems to be more of a marketing spec.